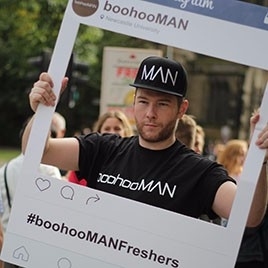 Teams of fashion forward brand ambassadors to promote BoohooMAN.com, targeting students by combing both social media with live activations, aimed at Instagram. A way of promoting DFDS’ Amsterdam mini-cruise and hotel break offers at the Tall Ships Regatta event in Blyth. 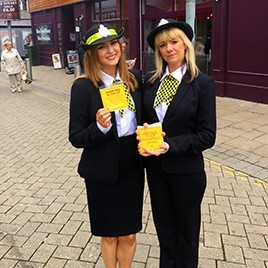 A way of advertising Dalton Park’s new Phase Two Developments, and specifically their 1500 free parking spaces available at the Outlet Centre. 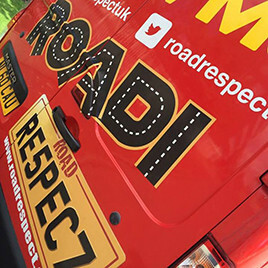 A set of experiential events celebrating the Euro 2016 football tournament being held in France, linking in with the #AllezTheLads digital campaign. 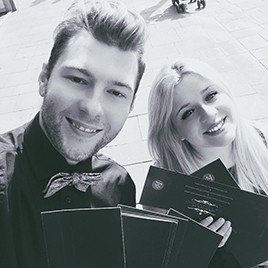 Experienced bar staff and mixologists to work on their Airclad popup bar at the Crabbies Grand National in Liverpool. "“For the build up to the Crabbies Grand National we placed our branded Crabbies airclad in the heart of Liverpool and in the extremely popular Liverpool ONE shopping centre. 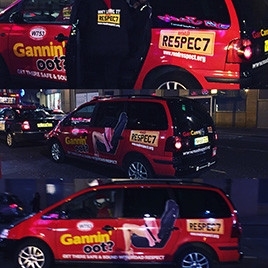 Independent Events once again supplied the promotion staff who were fantastic and really brought the activity to life, the staff were energetic and really embraced the brand and the whole Crabbies Grand National experience which generated a buzz to the consumers who not only visited the air clad but around the shopping centre in general. 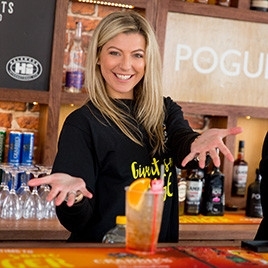 IE also supplied the bar with mixologists who showed off their skills and flare by serving up special cocktails using a variation of Halewood International spirits and brands”." 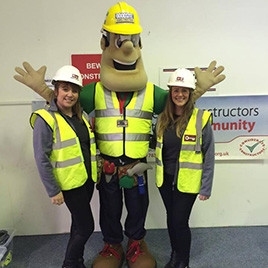 A half term holiday family activation with a focus on Dalton Park’s Phase Two Development, in association with CCS. 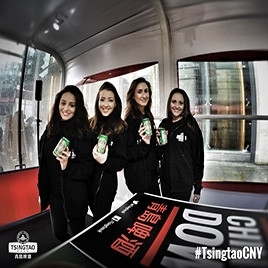 High calibre promotional staff to bring in the Chinese New Year with Tsingtao Beer in Manchester. 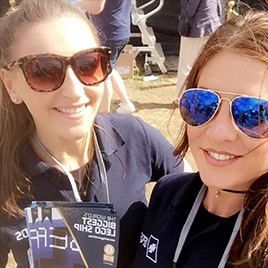 "“All the staff provided by Independent Events were of the highest calibre, their appearance, enthusiasm and professionalism were highly admirable and ensured that the activity was a huge success. I would have no hesitation in recommending Independent Events and we look forward to working with you again in the near future”." 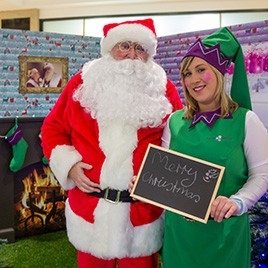 A Christmas Grotto for Eldon Garden Shopping Centre. 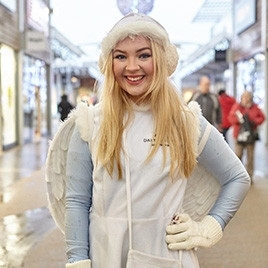 A Christmas activation to encourage visitors to Dalton Park and thank them for their patience and support through times of park developments. 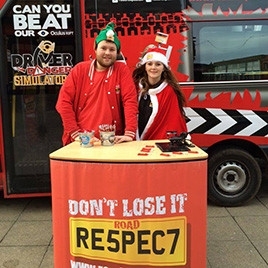 An experiential campaign linking in to the #BeHomeForChristmas online hashtag to support the Road Respect Christmas Drink Driving campaign.